What is a Celebrity Barber/Stylists? Are YOU one? 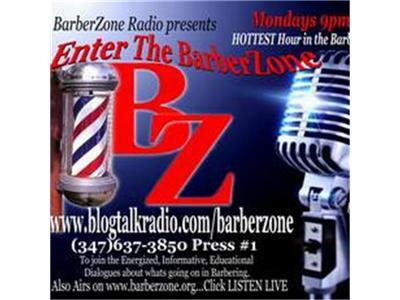 LISTEN LIVE Weekly at www.blogtalkradio.com/barberzone or www.barberzone.org under BZ Radio.